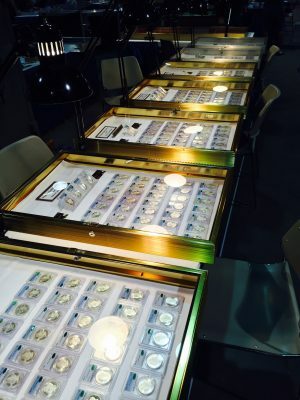 We are gearing up for another great Long Beach Coin Expo, February 22-24. We will have all our new purchases and more displayed and as always, we will be buying. Stop by and see us at table 832.